Directly from HiPP Dutch Bio Organic Combiotic (Combiotik) Infant Milk (Folgemilch) Baby Formula Stage 1 Labels as of the 23rd of March 2017. What is the difference between all HiPP variations? My baby needs more calories. Any information found on this website or provided by the Organic Start Support Team has been obtained by Organic Start from sources believed to be reliable. 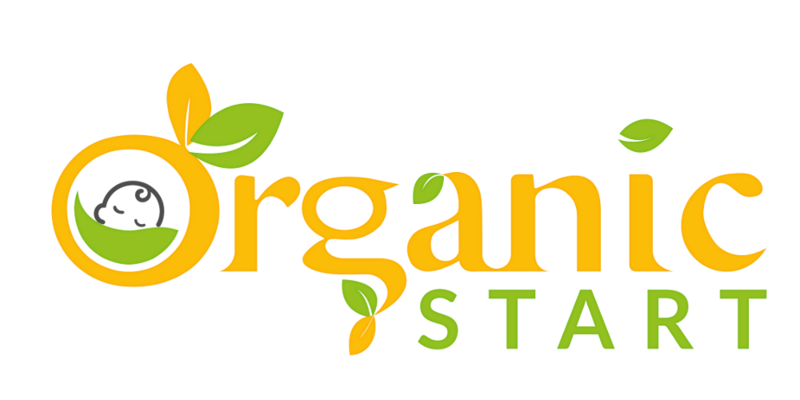 The accuracy, completeness, timeliness or correct sequencing of any information found on this website or provided by the Organic Start Support Team, however, is never guaranteed by Organic Start. Organic Start reserves the right to change any information, terms, conditions and policies at anytime without notice. 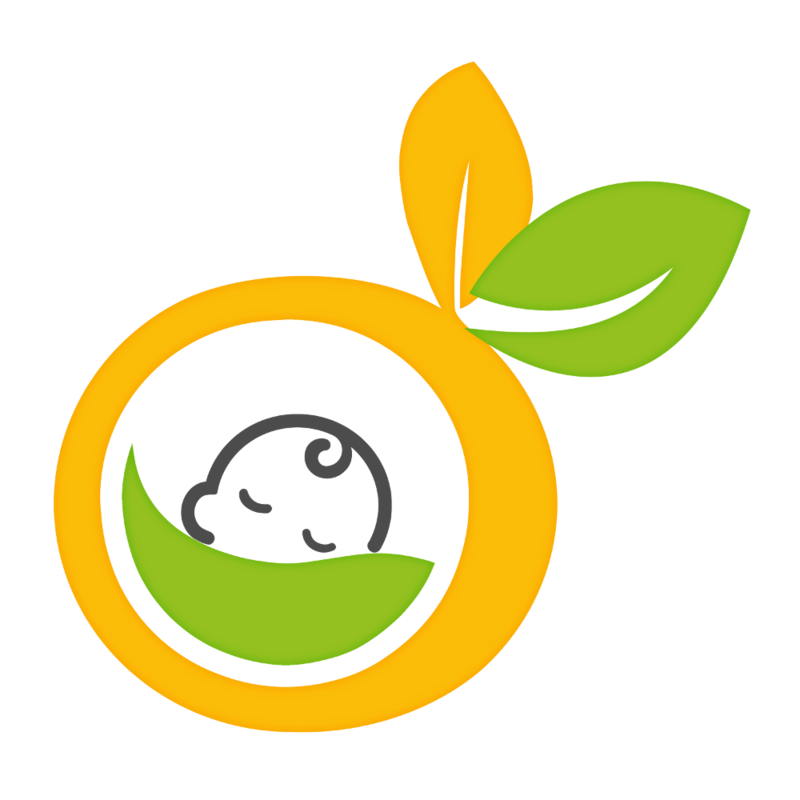 Organic Start does not make any express or implied warranties (including, without limitation, any warranty or merchantability or fitness for a particular purpose or use) regarding information from this website or provided by the Organic Start Support Team. Organic Start will not be liable to anyone for interruption, inaccuracy, error or omission, regardless of cause, in information from this website or information provided from the Organic Start Support Team or for any damages (whether direct or indirect, consequential, punitive or exemplary) resulting therefrom. Always first consult with a pediatrician or certified professional. Your unique questions help build our knowledge base.